You probably don’t need another lecture on the responsibilities of being pet owners. 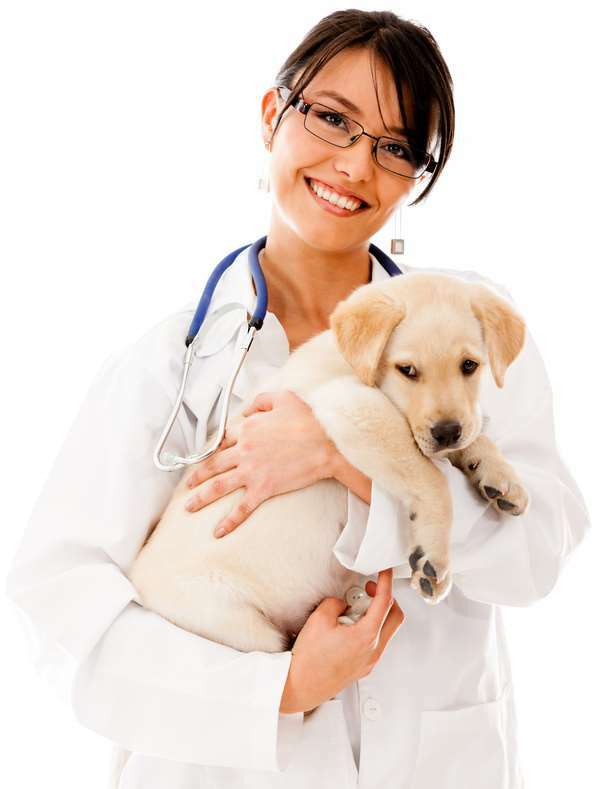 By now you have already had your pet vaccinated and examined by a competent vet. 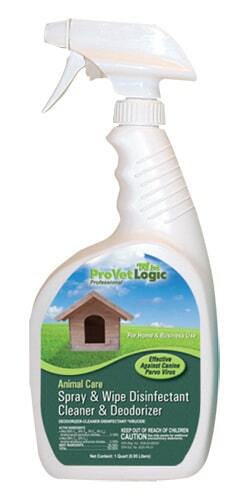 What you really need is a one-stop-shop for items that can make your pet’s environment cleaner and safer. Let’s face it. 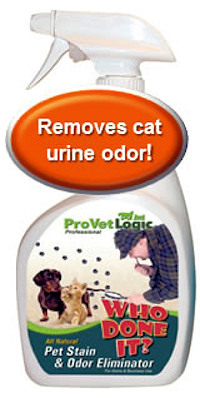 Odor management on indoor pets is an on-going issue. We love them and they sometimes stink. But you can minimize that issue by using products that clean them and their environment, without putting them at risk. Harsh chemicals, such as bleach, can actually be lethal for some pets, such as cats. Below is a list that many of our pet owners ask for on a regular basis. 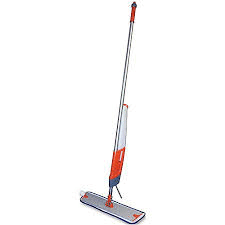 If you have any questions about how to use our products, call us at 1-800-869-4789. The economy size of our medicated shampoo. 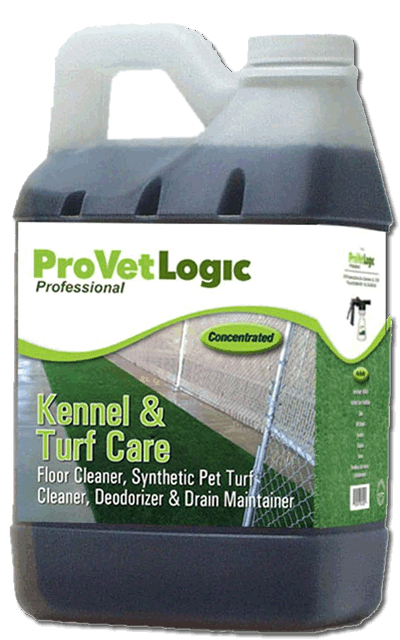 Kennel Care Concentrate – Works on Synthetic Grass, too!